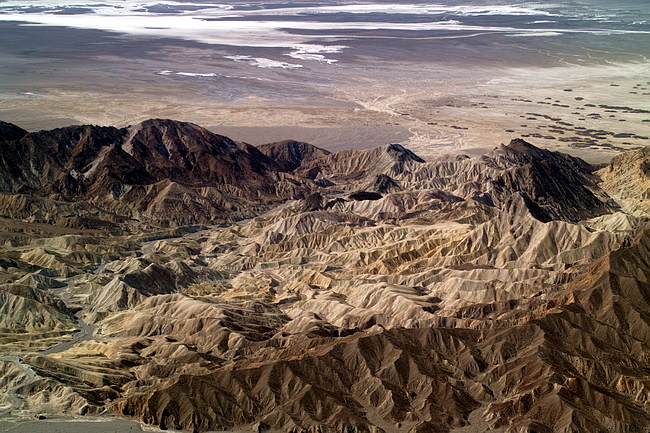 These shots were taken on February 17th, 2013, from the back left seat of my friend Allen's Cessna 210. 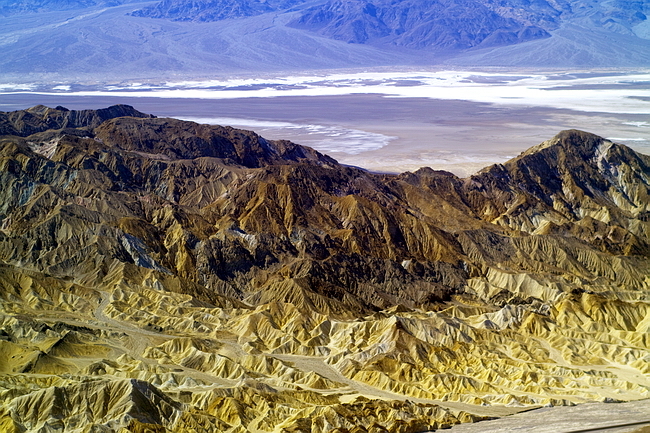 Travis Wisberg came along as did my son Cody. 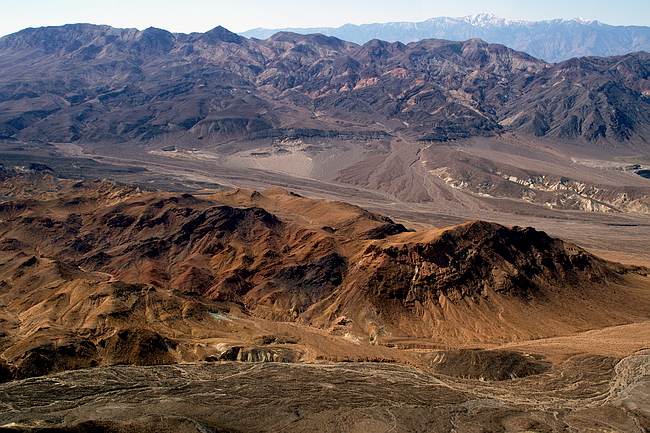 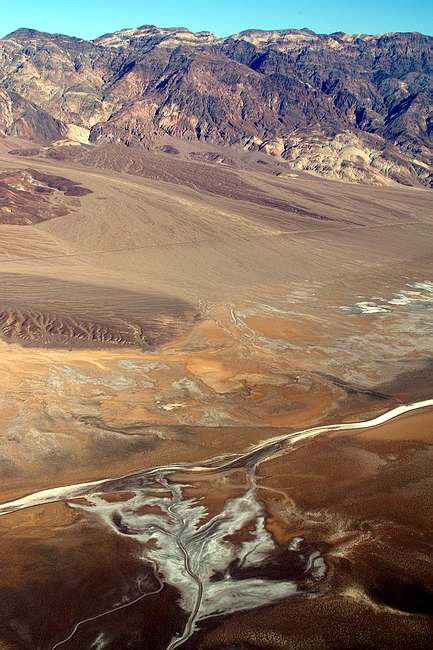 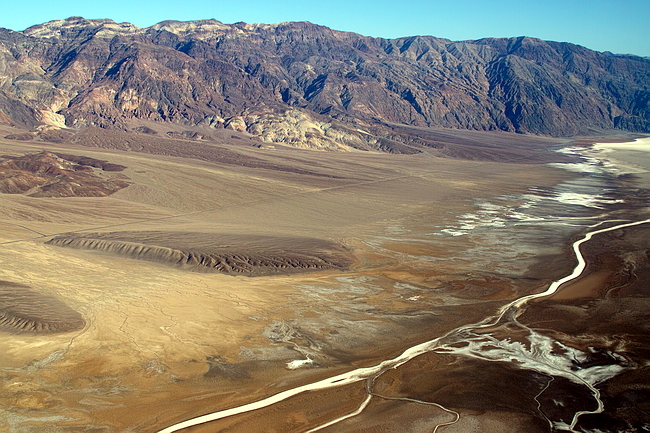 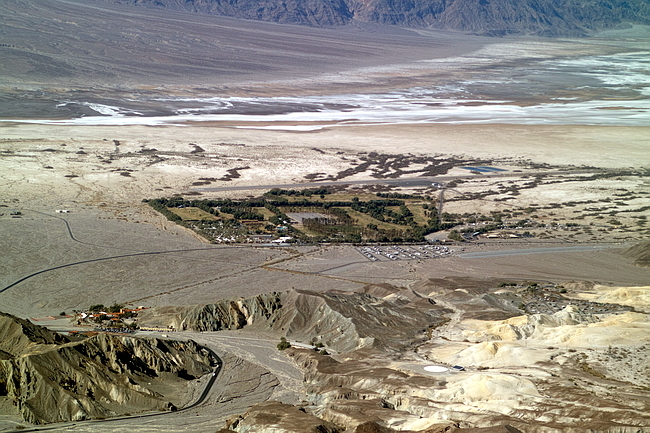 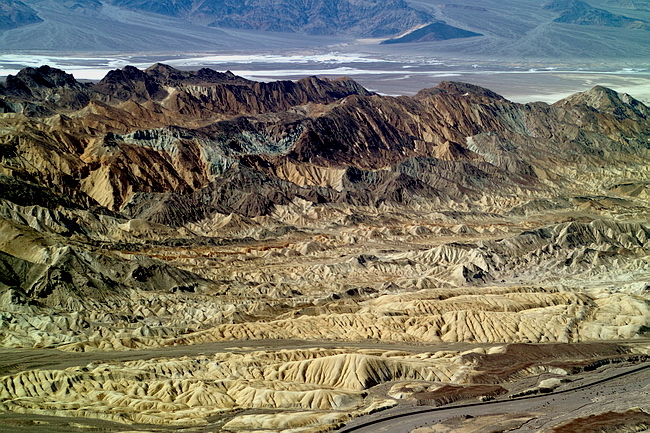 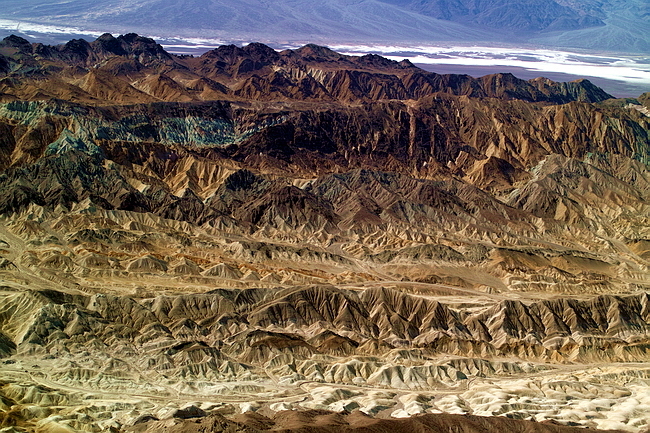 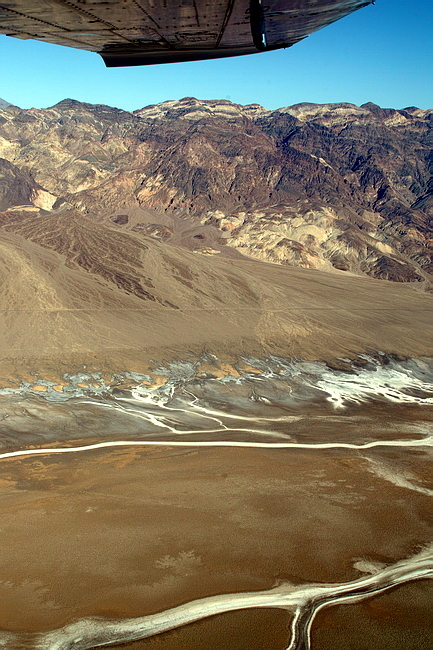 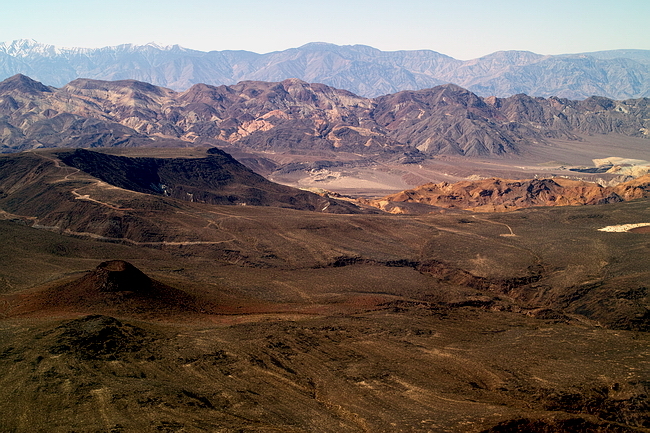 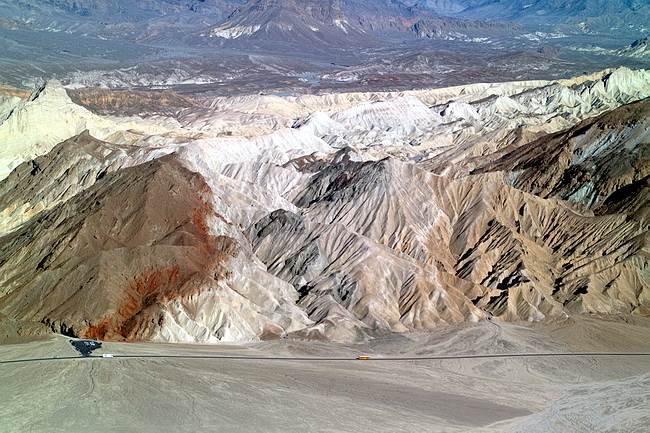 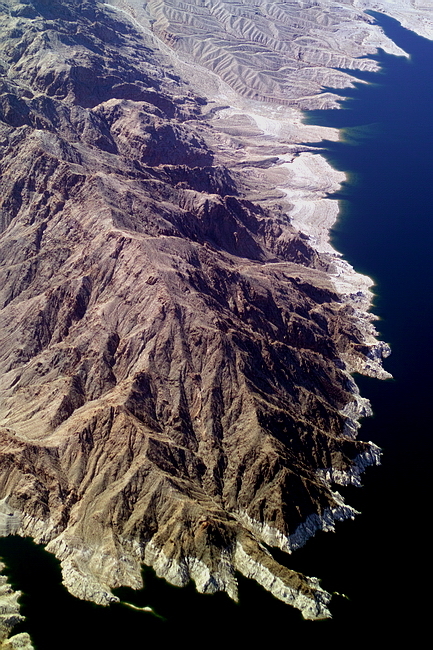 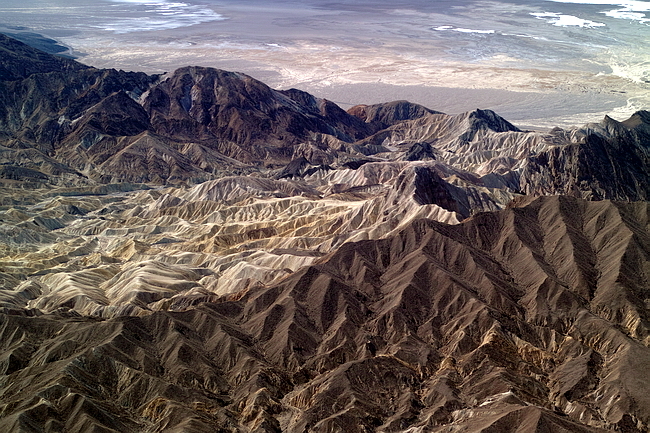 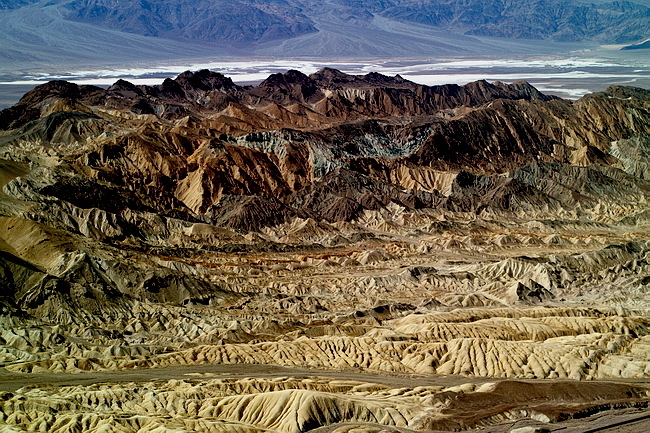 The shots were taken on approach to land at Furnace Creek airport and just after take-off.